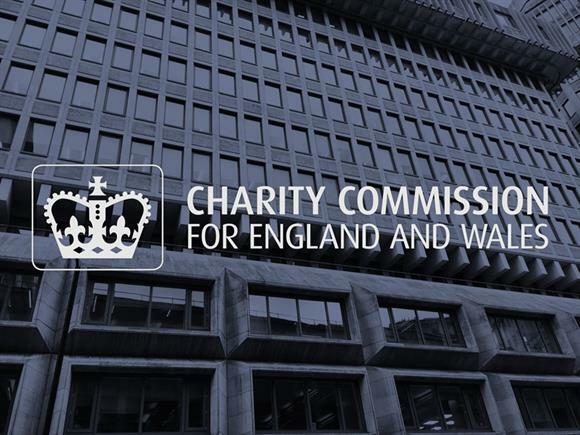 The Charity Commission received more than 500 reports of serious incidents involving safeguarding in the weeks after the Oxfam scandal broke – approaching half the number it received in the whole of 2016/17. The regulator today provided an update on the work of its safeguarding taskforce, which was established in February in the wake of the reports of sexual misconduct by Oxfam staff in Haiti after the 2010 earthquake. It said that in February and March this year it received 532 new reports of serious incidents involving safeguarding, compared with 1,210 in the 2016/17 financial year. The commission said it had opened 440 new cases relating to safeguarding concerns since February. It said 219 of the new reports were from 33 of the 179 charities funded by the Department for International Development that received a letter from Penny Mordaunt, the international development secretary, asking them to provide reassurances that all incidents had been reported to the regulator. Of those 219 reports, 127 were historic, the commission said. The commission said its taskforce had been conducting a review of more than 5,500 serious safeguarding incident reports received between 1 April 2014 and 20 February 2018 to establish whether the organisations involved took appropriate action, including reporting to other regulators or agencies. The taskforce had reviewed 3,300 so far, the commission said, with slightly more than 2,000 involving allegations of potential criminal behaviour. Only one of those incidents was not properly reported to the authorities at the time, the taskforce found, and police have now been told. The regulator said it had not found any cases so far that had required immediate action or where it had had to engage with the authorities about any ongoing risk.